“Avenue Q” meets improv comedy in this adult puppet show at Unexpected Productions’ Market Theater. Where do puppets hang out after their day jobs? Well, after singing songs and dancing at the children’s theater, they head down to their local watering hole and pull up a bar stool. And when the Cotton Gin gets a little rowdy, marionettes and sock puppets alike bust out with bawdy songs and jokes. 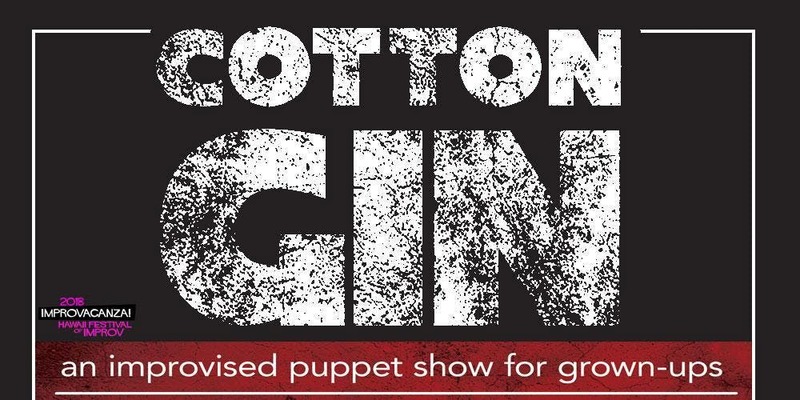 Join the fun with the puppet regulars at “The Cotton Gin”, located at Pike Place Market.